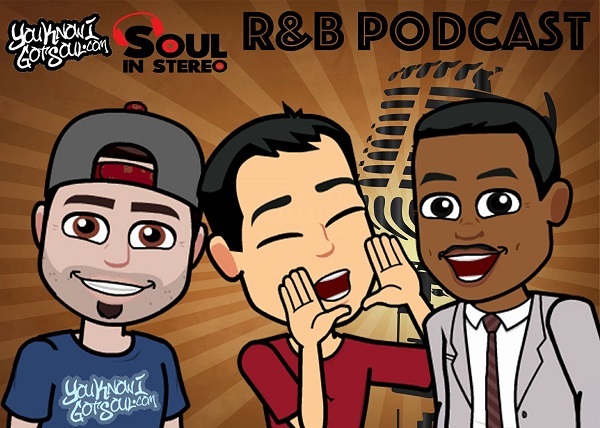 With 2015 rapidly coming to an end, we pretty much have a good idea of which r&b albums are scheduled to release through the rest of the year. There are still many r&b artists we’ve been hopeful would give us a new album and once again haven’t this year, so now it’s time to be optimistic about 2016. 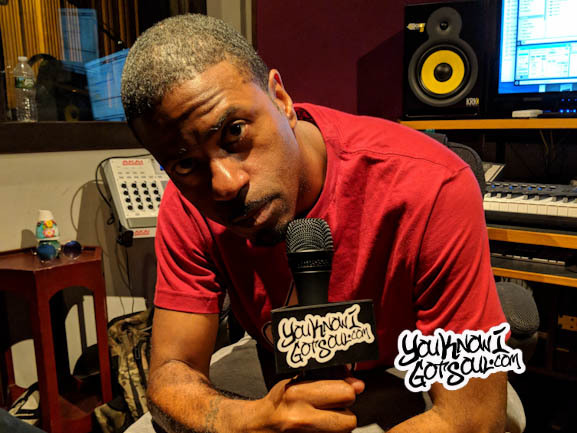 Save for a surprise album (D’Angelo and Beyonce style), here is YouKnowIGotSoul.com’s list of the Top 10 Artists we’ve waited for too long for a new album from. 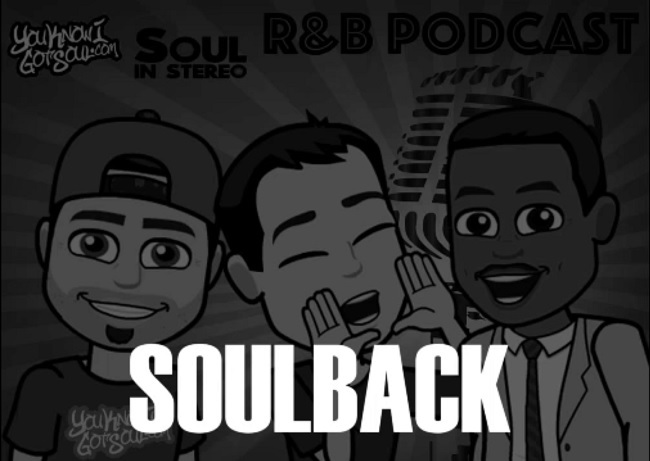 We’re confident that an album from any of these artists would be cause for celebration among the r&b faithful. 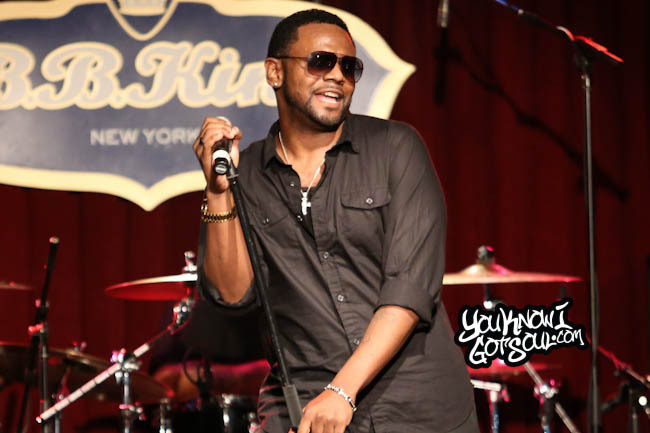 Carl Thomas is perhaps one of the most unheralded talents of his generation, and we’ve only got four albums from him since he released his debut “Emotional” in 2000. He continues to tour solo and as part of the “Bad Boy Reunion” shows, but have yet to hear about a follow up to 2011’s “Conquer”. Next former member RL has hinted at the release of a new solo album for years now, but the follow up to 2002’s debut “RL:Ements” hasn’t been given to us yet. 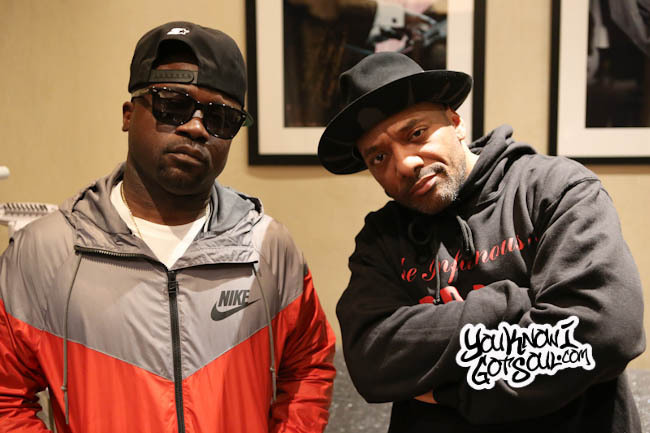 As he continues to wait for the right time to release the sophomore album, he did put out “The Life” mixtape last year, as well as a collaboration with Wingo of Jagged Edge and Q. Parker of 112 as WQRL. He also continues to do solo performances, including our Sol Village show, but we continue to wait for “5:15:. We’d like to mention 112, but this is more of wishful thinking. Although the odds seem slim (no pun intended) that they record new material, they continue to tour together as a group quite often. They seem content to keep doing so while they continue working on their own solo albums. 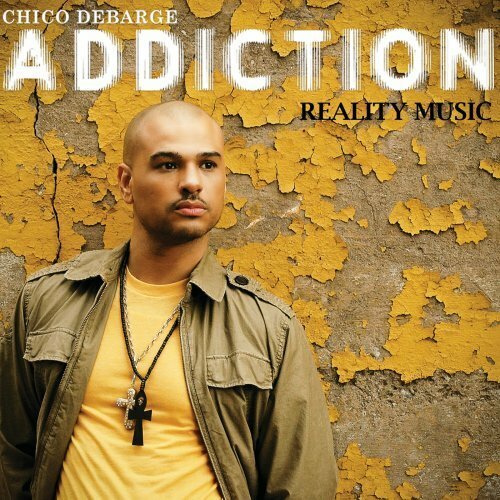 Mysteriously out of the spotlight since the release of “Addiction” in 2009, we unfortunately can’t really tell you what Chico DeBarge has been up to in terms of new music. Although he tours sporadically, he’s pretty absent from social media, so this is a tough one. It’s been over 6 years since the last album, and we’re long overdue. 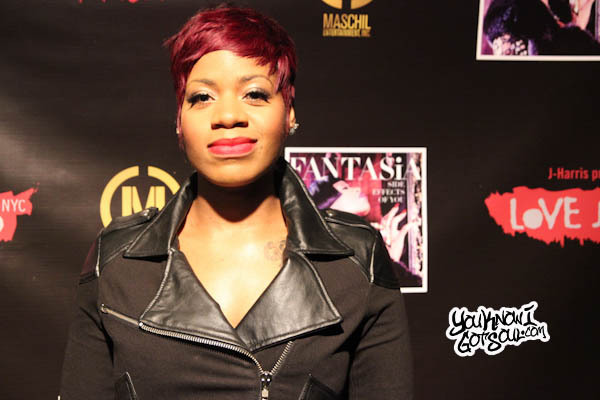 Fantasia released “Side Effects of You” in 2013 and it was easily some of her best work, so excuse us for being a bit impatient since she’s been away less than three years. The former America Idol star recently got married and continues to do shows, but no word on new music. 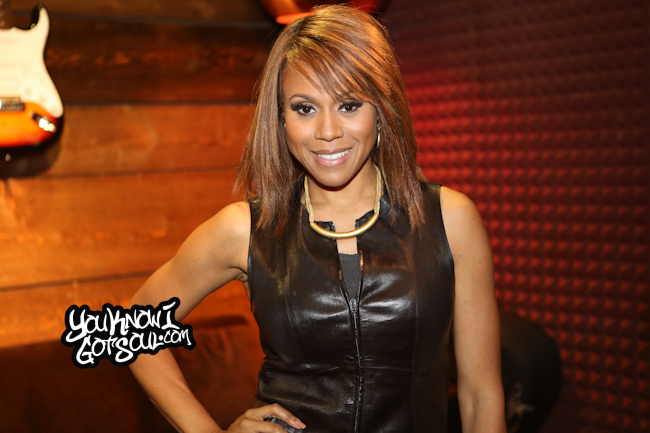 Coming in at number 10 also happens to be the artist who’s made us wait the longest, none other than Deborah Cox. It’s been over 7 years since Deborah’s last album “The Promise”, although she’s been preoccupied with acting and Broadway through the years. She’s currently working on a new album called “Work of Art” which has produced the single “More Than I Know”. It was originally scheduled for a 2015 release but we’ll have to keep waiting. 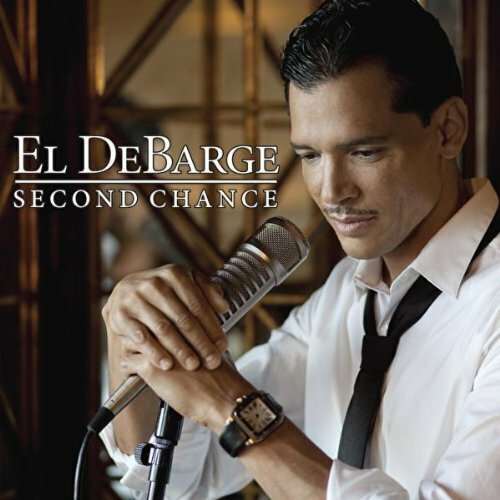 Despite all of his personal problems, El DeBarge still managed to make a triumphant return in 2010 with the release of “Second Chance”. The album was some of his best work, but the accolades that followed were short lived because he quickly ran into more personal issues and faded from the spotlight. El has been back touring in recent years, but there has been no news on a new album. 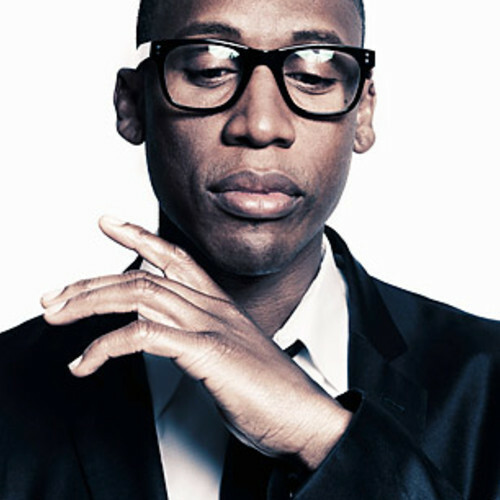 Raphael Saadiq has always had a way of avoiding the spotlight between projects, and that’s pretty much what has happened since he released “Stone Rollin” in 2011. The vintage soul styled album is a modern day classic, but unfortunately we haven’t heard much from the former Tony! Toni! Tone! member since. 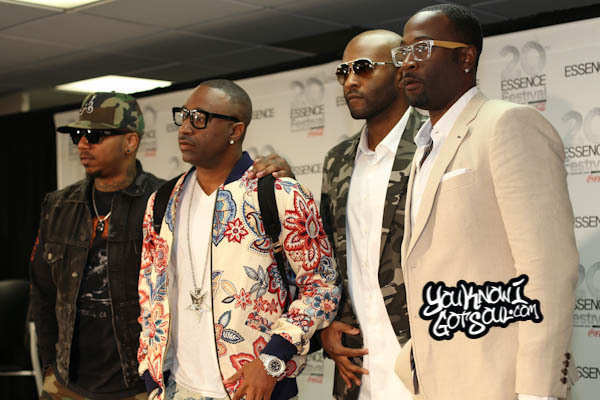 The group has gone on touring without their former front man. 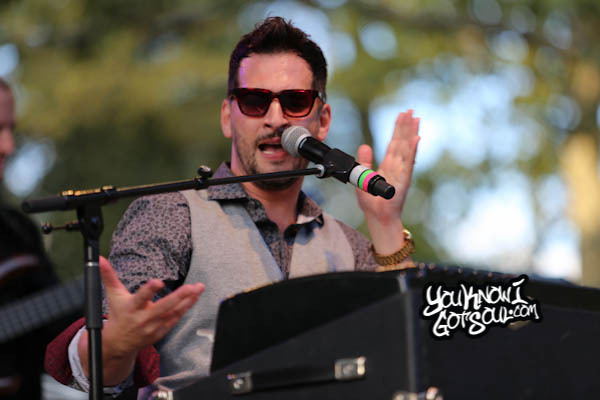 Jon B. continues to follow a heavy touring schedule year in and year out even without an album in stores or a single at radio. The timeless legacy he’s built up has afforded him that opportunity, but there is no denying his biggest fans are ready for the next project. 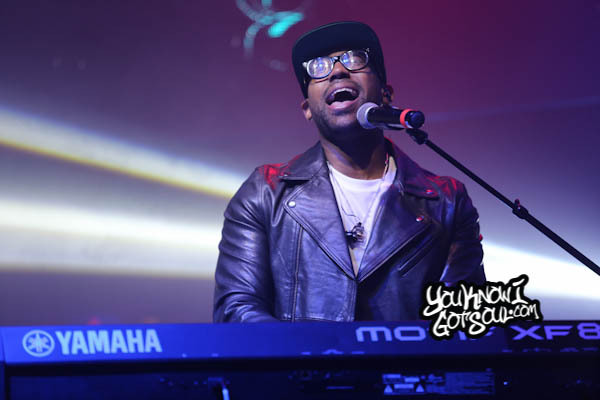 Now fully independent and in control of his own career, Jon released “Comfortable Swagg” back in 2012. Ameriie is a bit of a mystery. We know she’s around because she’s very active on social media, it’s just that it seems her interest these days lie outside of music. 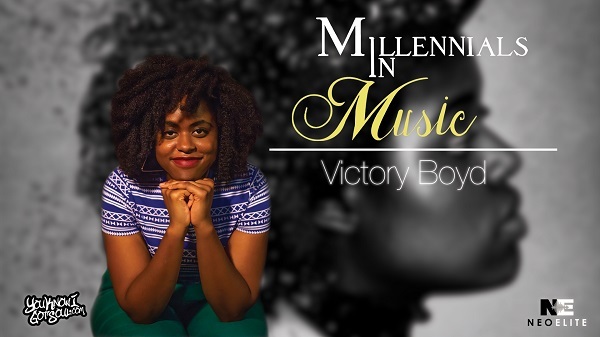 After launching a YouTube channel late last year to discuss fashion and books, she gave us the new single “Out Loud” with hopes of a new project, but nothing followed. 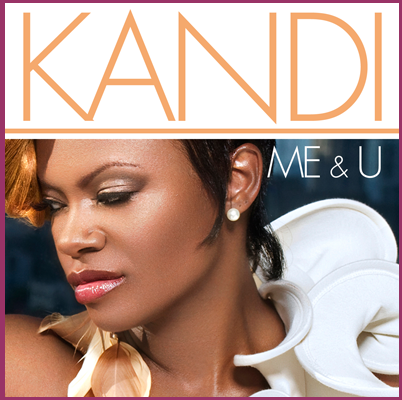 Her last album was “In Love & War” in 2009. 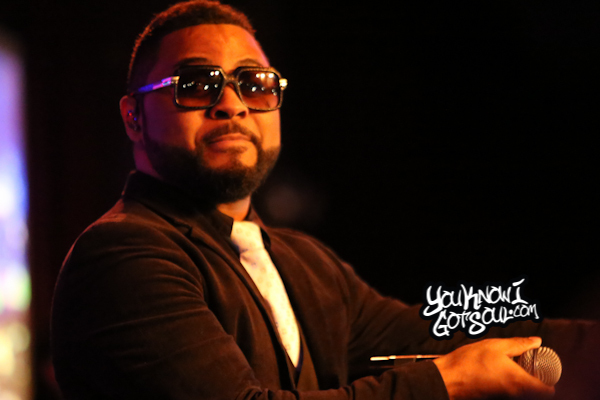 Musiq Soulchild has teased us over the past couple of years with new music from his alternate personas The Husel and Purple WondaLuv, but nothing new from his original brand. 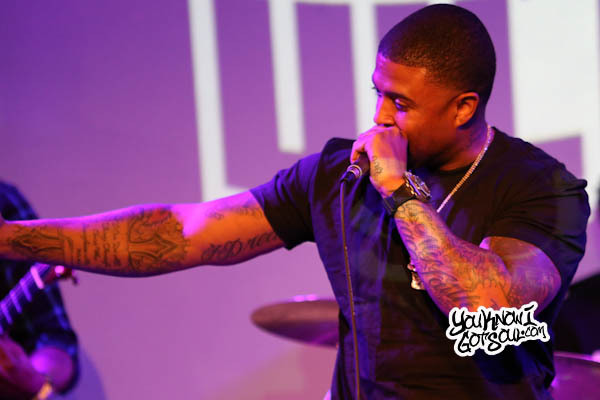 He parted ways with Atlantic Records after the release of the 2011 album “MusiqInTheMagiq” and released the duet project “9ine” with Syleena Johnson in 2013. His first independent solo album should arrive sometime next year. 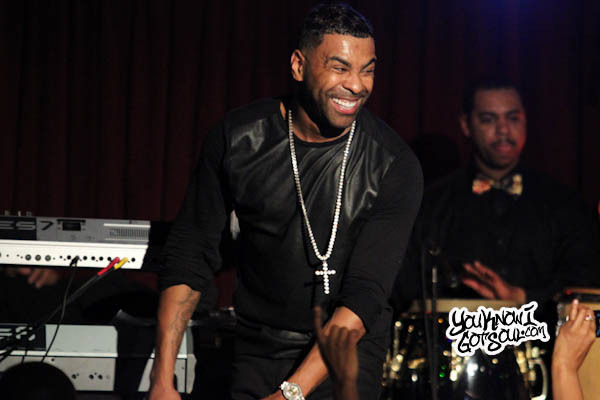 It’s been a winding road for Ginuwine over the past 5 years. After releasing “Elgin” on now defunct label Notifi in 2011 with underwhelming promotion, he got a big boost with the release of the first TGT album a few years back. 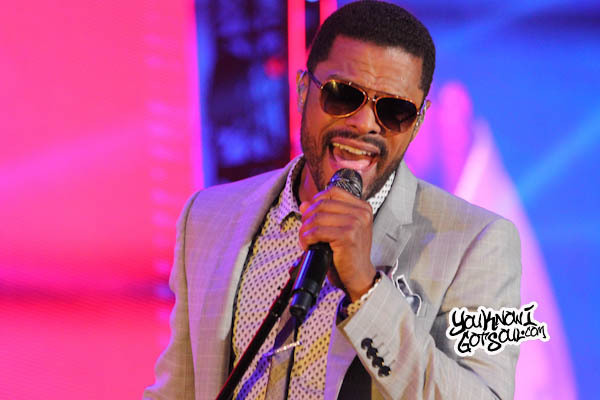 He continues to tour heavily and remains one of the top r&b entertainers, but there has been nothing concrete on a new album. He recently spoke to us about new album plans, and announced Timbaland would produce the new album, but we’re still waiting. Over the years, the potential album title has also evolved from “Old School Young” to “Same Ol G”. 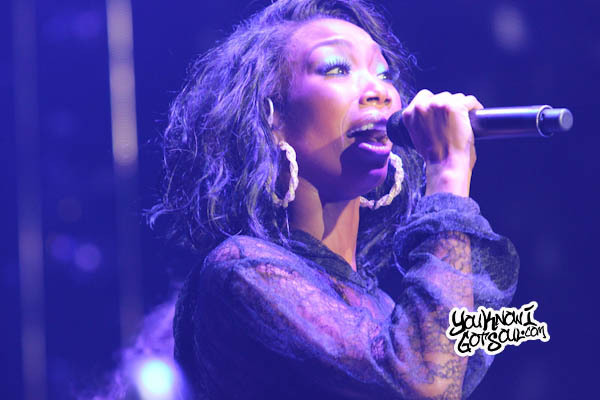 After a nearly 4 year hiatus from music, Brandy made her return in 2012 with the album “Two Eleven”. Despite disappointing sales, fans have enjoyed the project and appreciate the body of work as a whole. In recent years, Brandy has spent the bulk of her time acting; first on BET’s “The Game” and recently on Broadway as Roxie Hart in “Chicago”. We were recently told about an upcoming EP she planned to put out, but we anxiously await the new album following her departure from RCA Records..
Eric Benet has made great strides in his career since signing with Primary Wave and releasing “The One” in 2012. 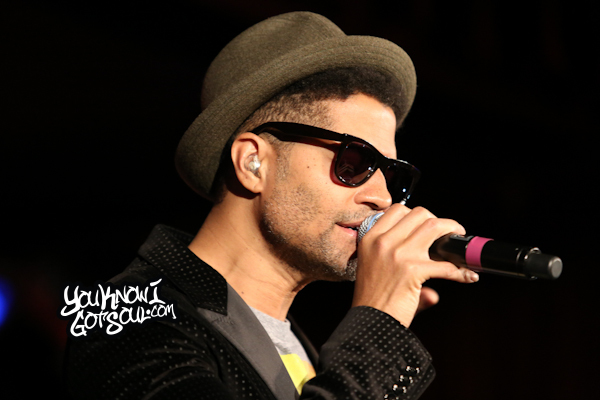 The album bred three successful singles (a rarity for an r&b artist these days) and allowed him to form his Jordan’s House label to which he put out albums from Goapele and Calvin Richardson under. With all of the time spent touring internationally and helping make his artists successful, he hasn’t yet found the time for his new album. Hopefully that time is in 2016. 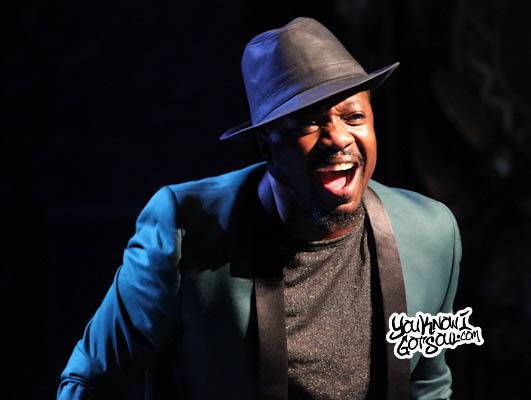 Anthony Hamilton is not the type of artist to release albums without gaps between them, and the wait since 2011’s “Back to Love” has been no different. Now in fairness, Anthony is the type of artist to tour extensively and promote the album to the fullest, and he’s really gotten the most out of his latest album. After the release of the holiday album “Home for the Holidays” in 2014, 2016 would be a great time for a new project. The list would not be complete without including Maxwell, but we’re including him as a bonus because he’s the best candidate to drop a surprise album on us. After releasing “BLACKSummer’sNight” in 2009, he’s been quiet aside from performing, and the promised trilogy has yet to come to fruition. Just to let you know El DeBarge is releasing a new album very soon. I was thinking it would be out for christmas but I doubt it now. We as artist love to provide supporters and fans with good music. But in the last decade, great artists like us have taken a big hit. We spend our budgets to produce quality music for the world only to have a vast majority download our music from youtube converters or from pirate sites. Now that most of us are indie artist or operate our own labels, we need the supporters to really support by buying the music you like. Recording studios, marketing, promotions, musicians, producers and engineers all cost us money. Therefore, when we release good music don’t pirate, download illegally or ask for it for free. True supporters, show true support by purchasing. Anyways, much love to all you great supporters and look out for new music from me this year. Note: I know I didn’t make the top 15 r&b artists on this list, but just count me as the 16th. Peace & Love everyone. A group fans are keeping their fingers crossed will finally get a long awaited project released this year is En Vogue!! Fans haven’t gotten anything new, musically, from them since their most excellent Lifetime movie, “An En Vogue Christmas” in which we were treated to gems such as, “A Thousand Times”, “Emotions” and re-tooling of “O Holy Night”, which they’d already covered back in ’02 via their “The Gift of Christmas” holiday CD. Although they tour continuously, fans fingers are crossed that they give us more than just live shows in the near future.